Excess weight and attempts to get rid of it is one of the most topical problems for today. Not only women think about it, but also men who want to lose weight. This is not surprising, because according to statistics about 60% of people on the Earth are overweight, and there are even more those who want to lose weight. 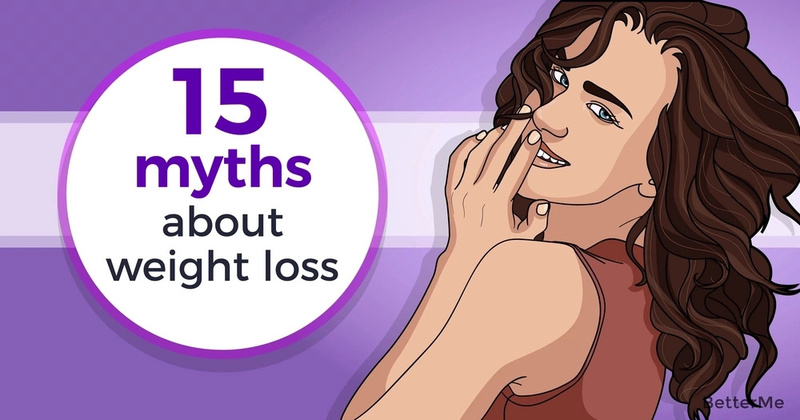 However, the problem is that everyone wants a normal body mass index, but most modern people do not have a healthy lifestyle, and all their attempts to lose weight often lead to nothing, due to some very common myths. #1. Choose low-carbohydrate diet, if you want to lose weight. Of course, you will lose weight very quickly, but it will return to your ever much quicker. #2. Do not eat fat. Fat-free foods are not always low-calorie. Do not forget this. #3. Some foods can burn fat and make you lose weight. There is no food that can make your at burn quickly. #4. If you eat after 8 pm, you will gain weight. Create your own balance of meals and eat healthy. In this case you will not want to eat after 8 p.m.
#5. Drink much water to get rid of excess pounds. Drinking plain water is really useful, but do not wait for quick and miracle results. #6. Drinking green tea will lose your weight. Of course, this tea is rich in antioxidants and is very useful. However, do not drink it too much. This can lead to problems with your sleep. #7. Exercising can make you lose weight. You should cut your calories to lose weight. #8. Natural weight loss products do not have any side effect. Any food can have side effect if you overeat it. #9. Drink diet soda and lose weight. It is low in calories, but it has artificial sweeteners. They are very unhealthy. #10. Cut calories for the maximum. If you cut too many calories, you body will start to save fat more that usually. #11. If you gained it, you can lose it. Gaining weight is always easier than losing it. Do not forget this. #12. Removing a specific food from your diet the results will be great. 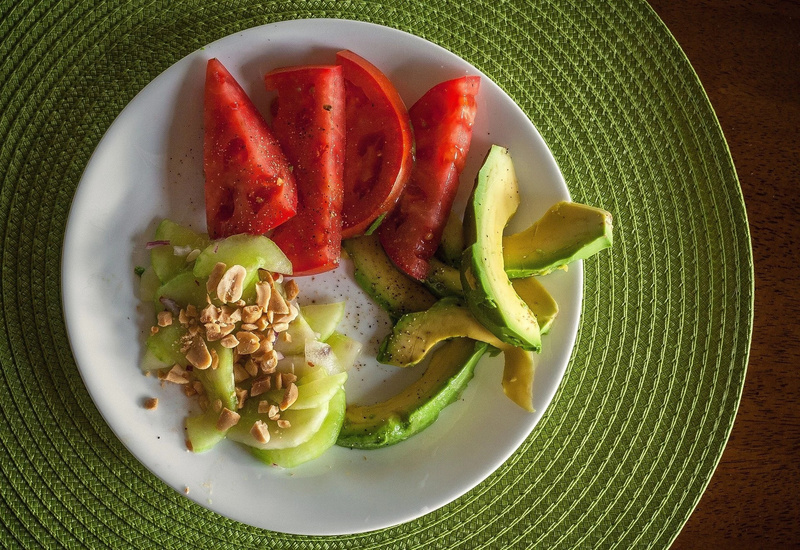 You need to eat fresh and healthy foods to lose weight. #13. Eating often and in small portions is the best for losing weight. There is no ideal plan on this topic you need to find your best quantity of meals. #14. Skipping meals to get rid of excess pounds. 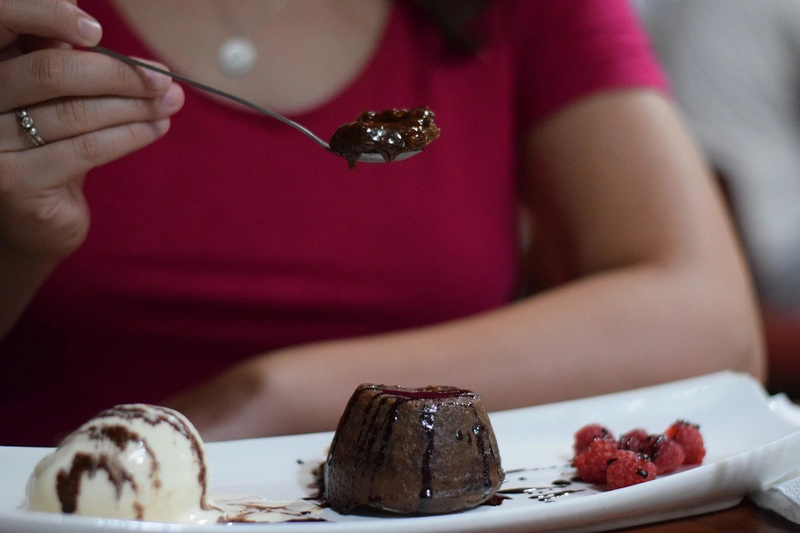 This can lead to overeating. #15. Becoming vegetarian means to lose weight. If you decide to become a vegetarian, you need to plan your diet very carefully not to make all the things worse.